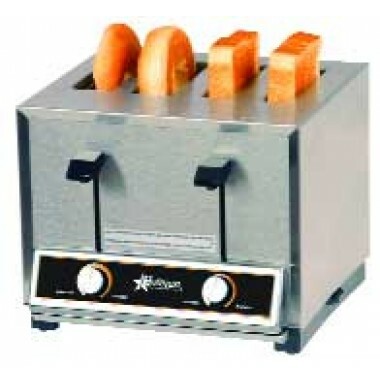 With myBoelter's selection of Commercial Toasters, your bread will always be golden-brown and ready to serve. With model types of either pop-up or conveyor, our assortment of toasters includes the ideal unit for your kitchen, regardless of size or volume. The selection of conveyor toasters we offer features units capable of perfectly toasting hundreds of slices of bread, buns or bagels per hour. Our collection of pop-up commercial toasters offers 2 and 4-slice units ideal for smaller, low-volume kitchens. Additionally, the compact size of all of our commercial toasters conserves counter space, resulting in a more efficient kitchen. 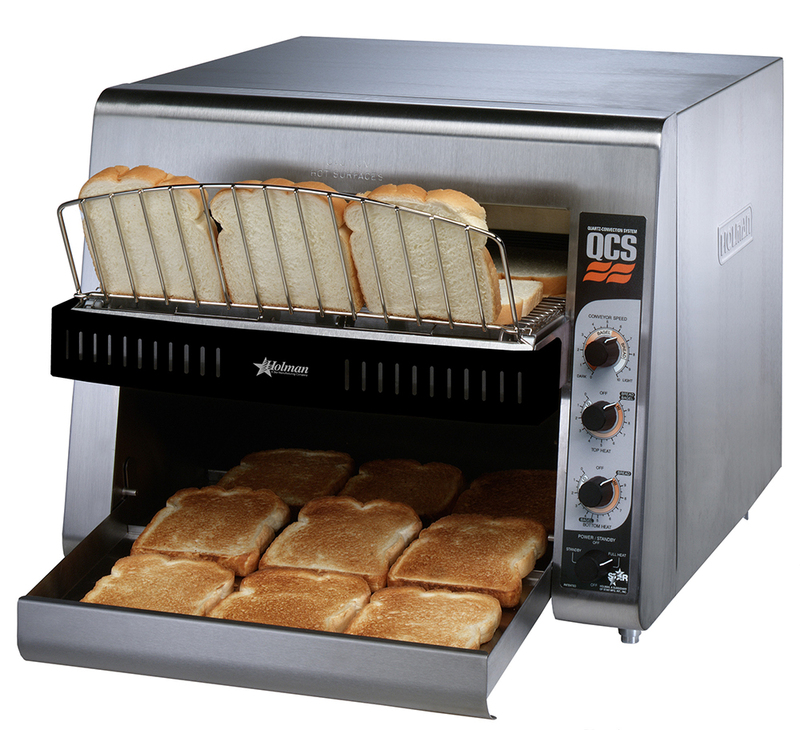 No matter which commercial toaster you choose, we are confident the quality construction and superior toasting capabilities provided by each unit will more than fulfill your expectations.